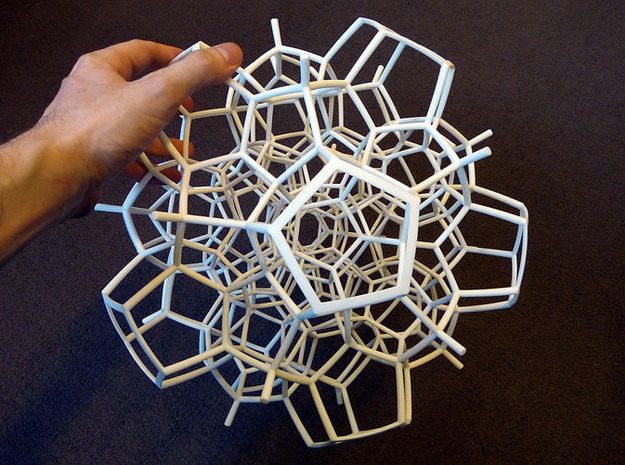 Mathematical illustrations, mechanisms, puzzles and art. 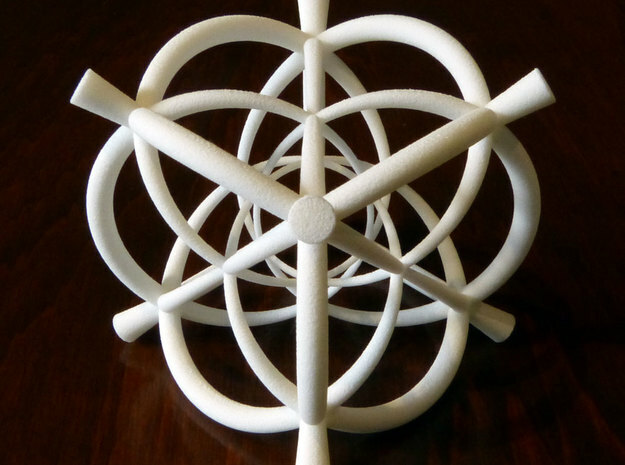 Videos of many of the sculptures can be seen on the pages for the individual models, or you can visit my YouTube channel. 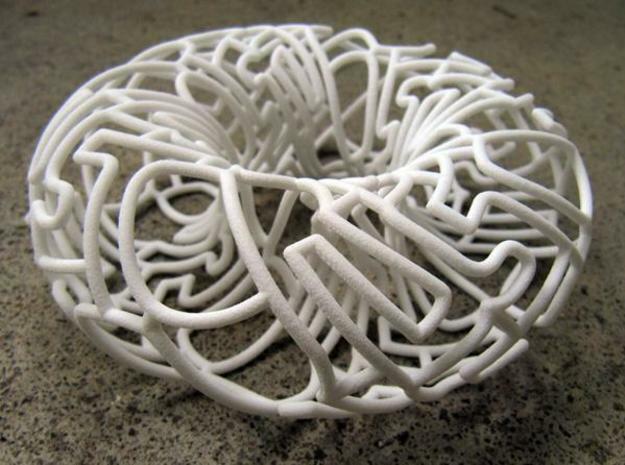 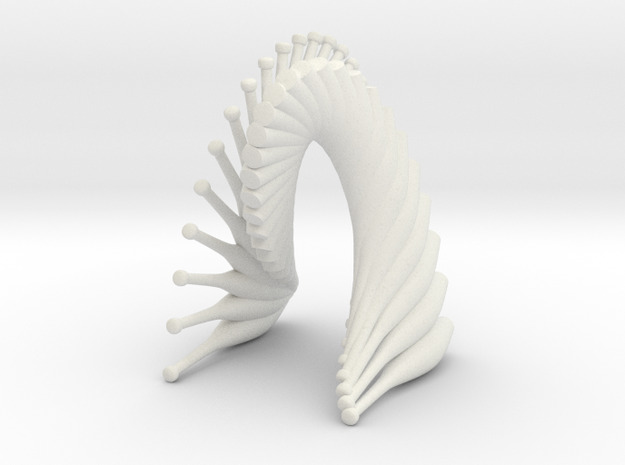 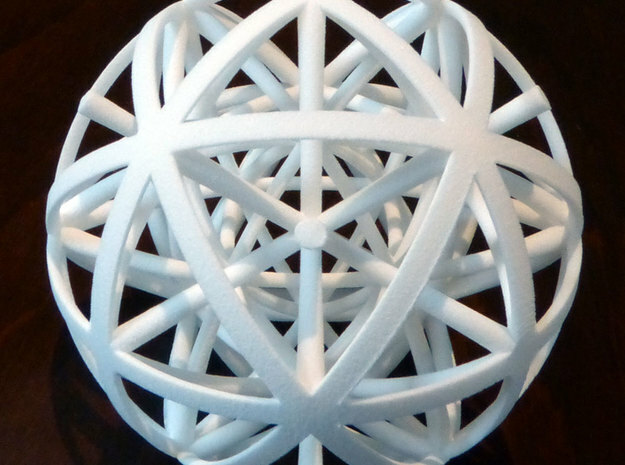 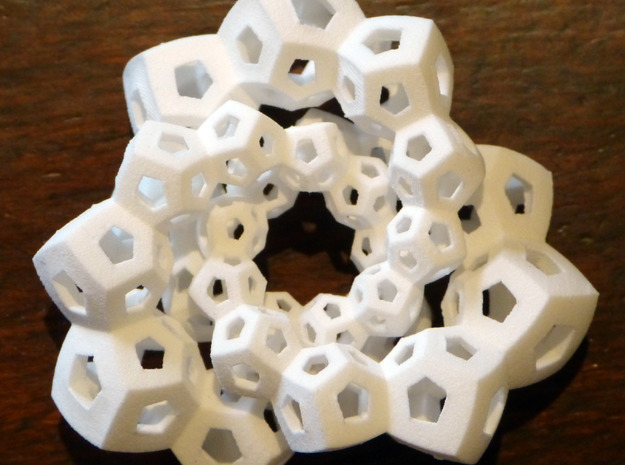 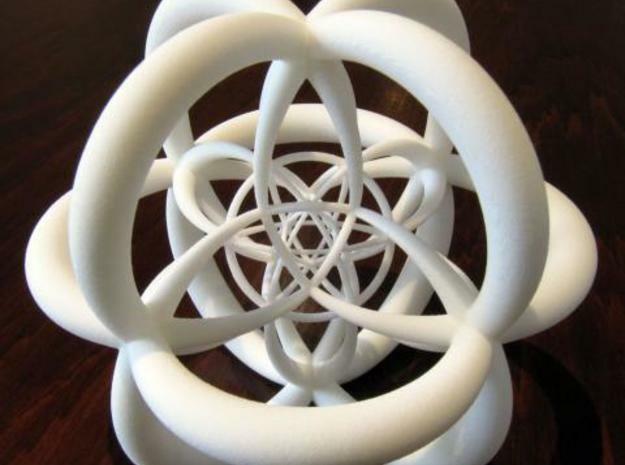 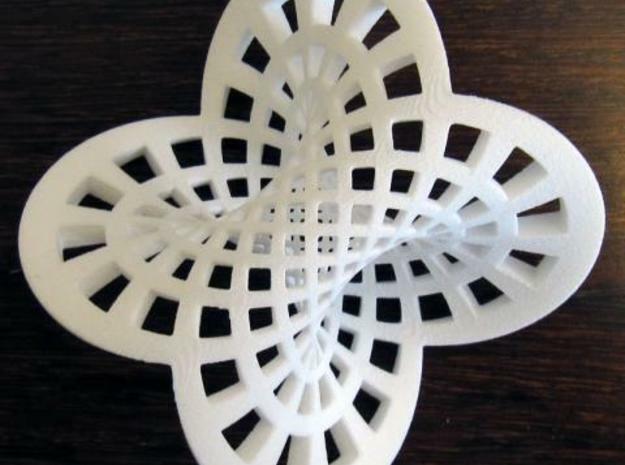 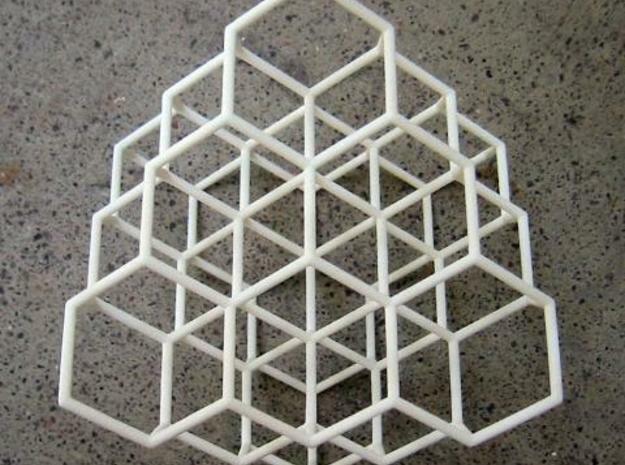 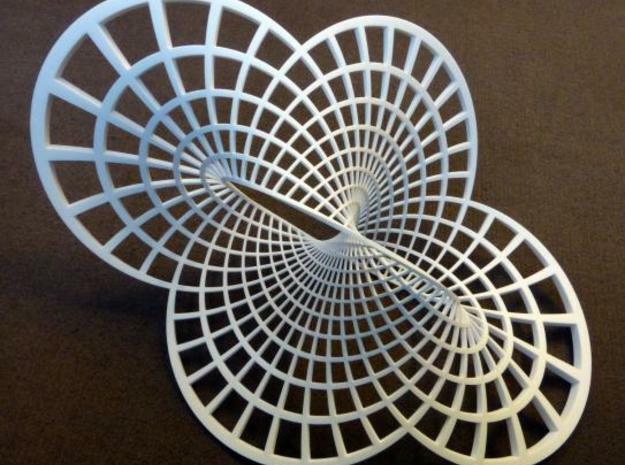 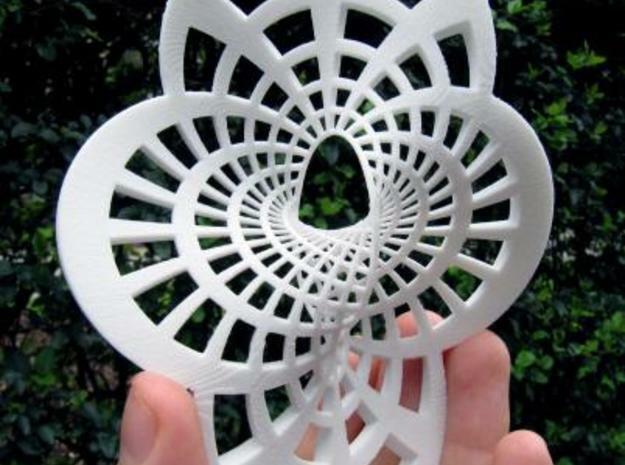 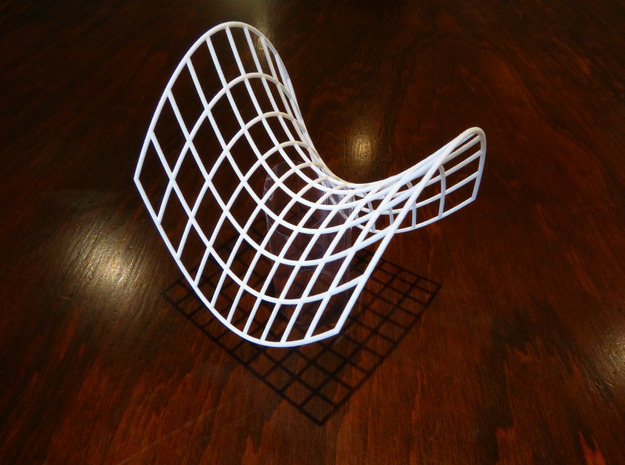 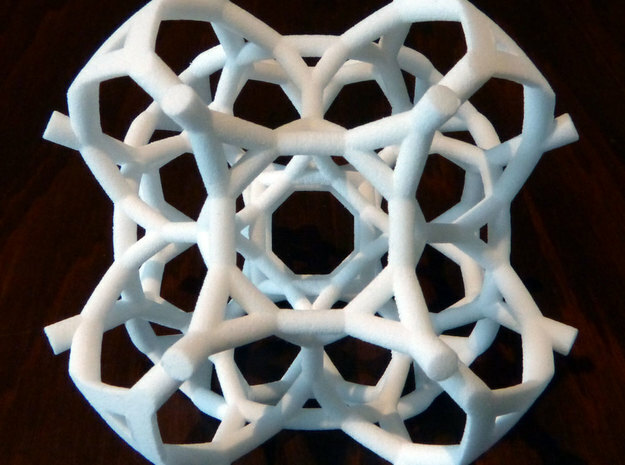 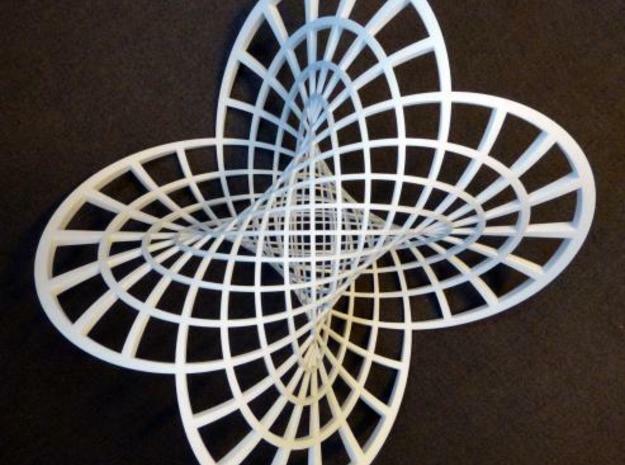 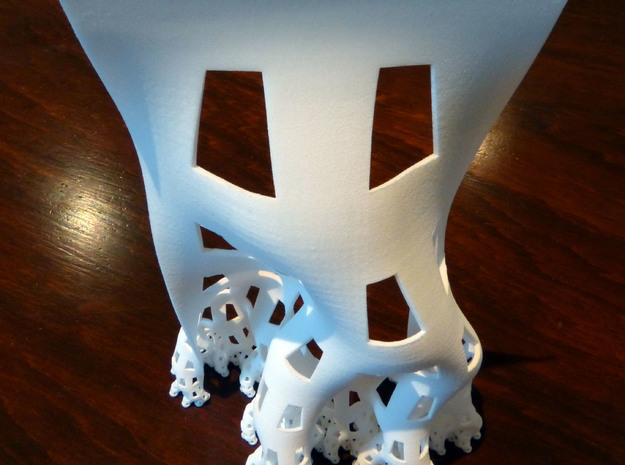 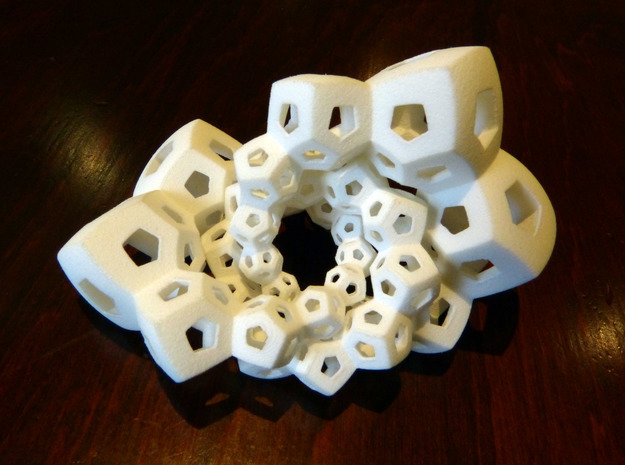 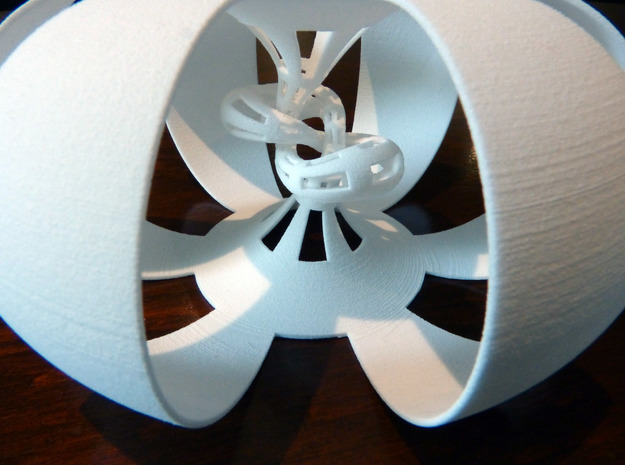 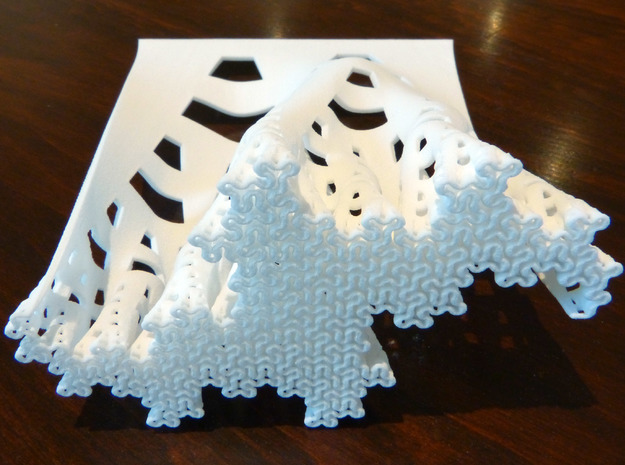 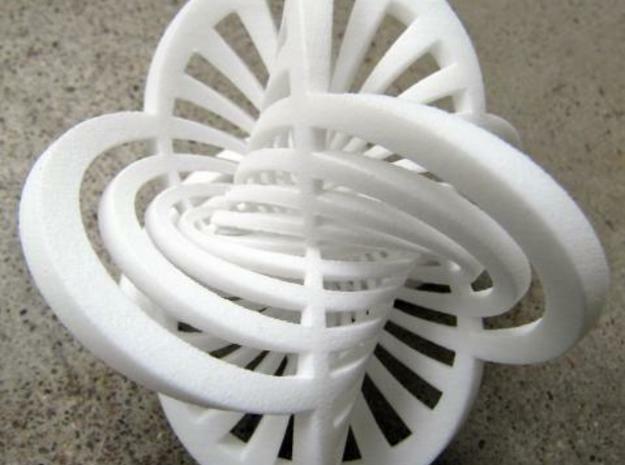 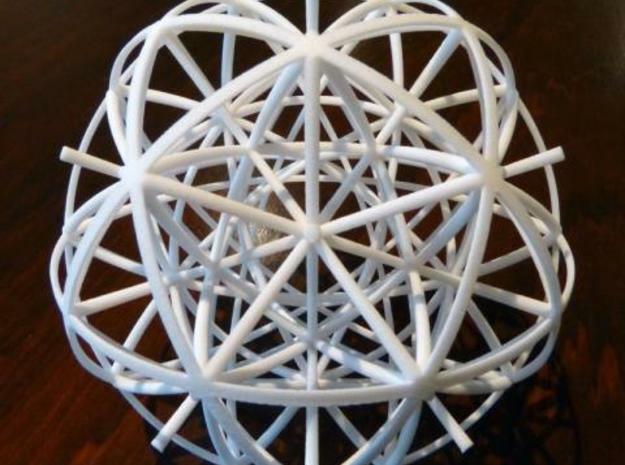 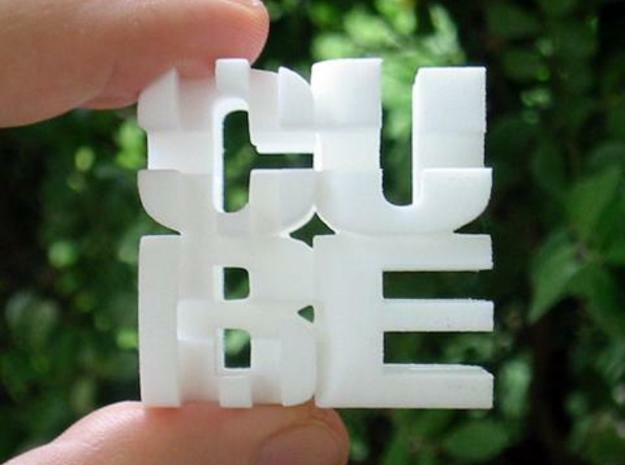 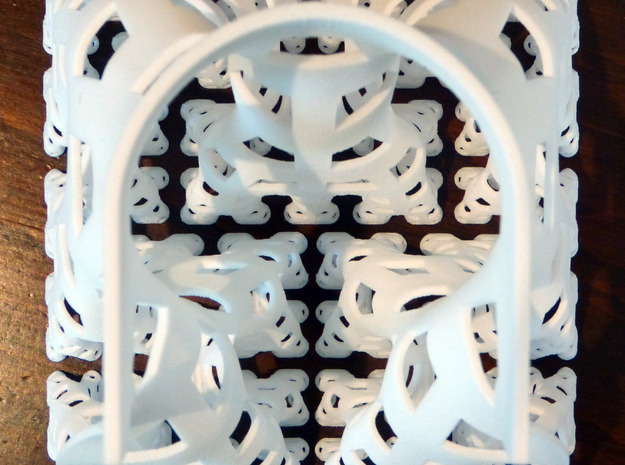 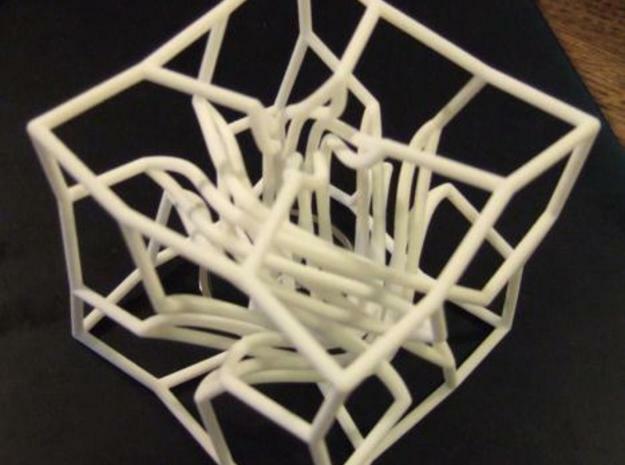 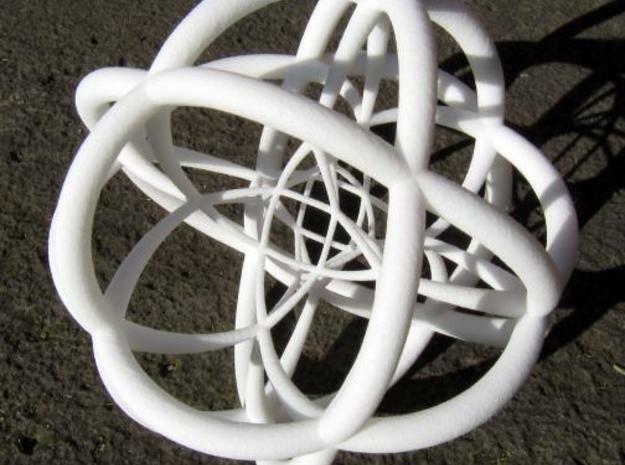 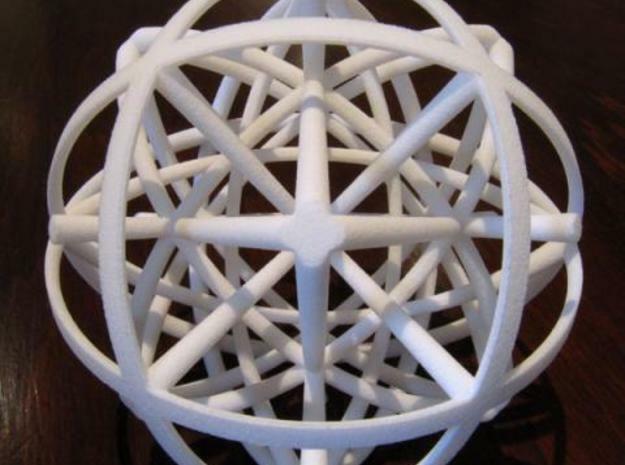 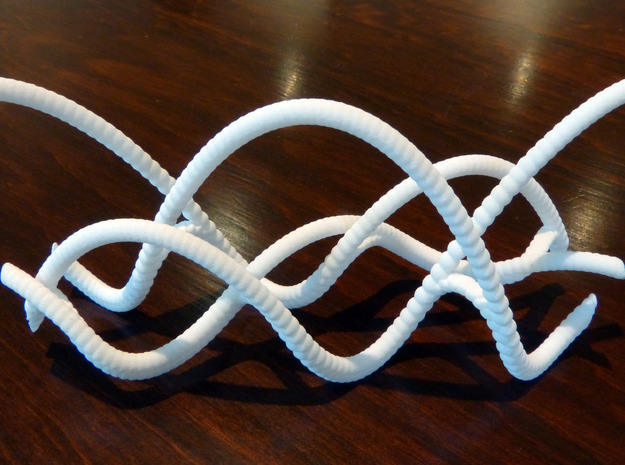 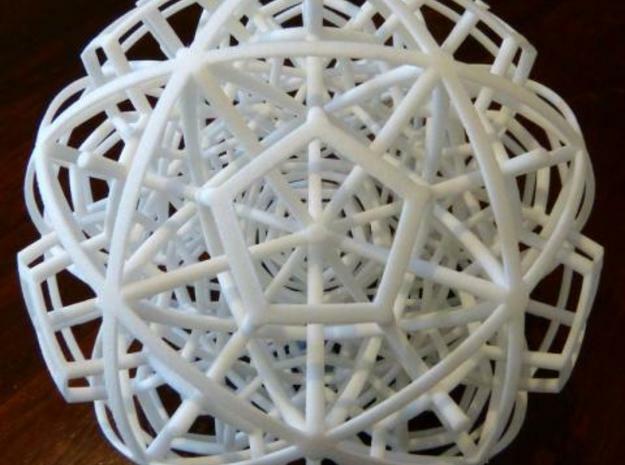 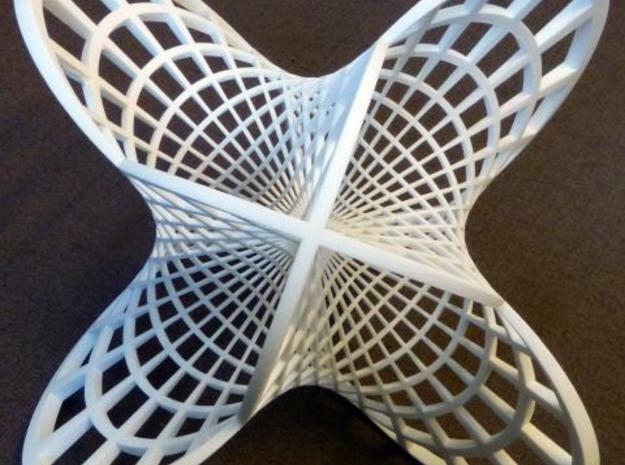 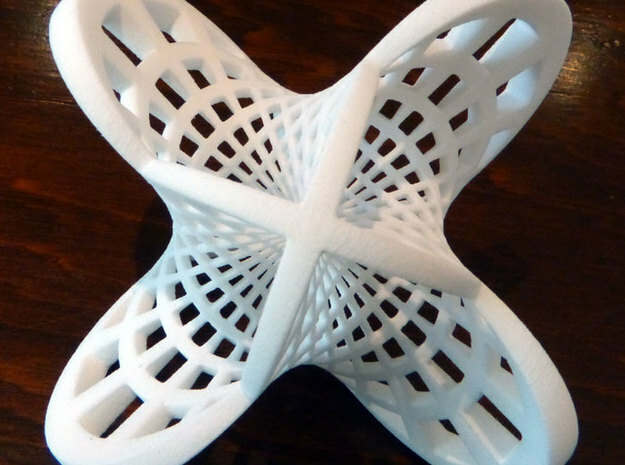 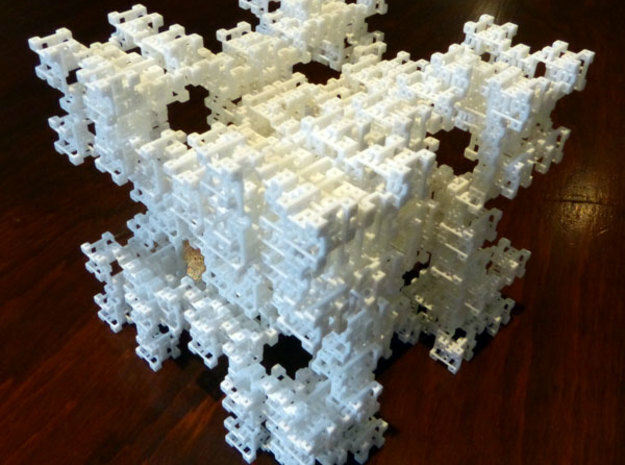 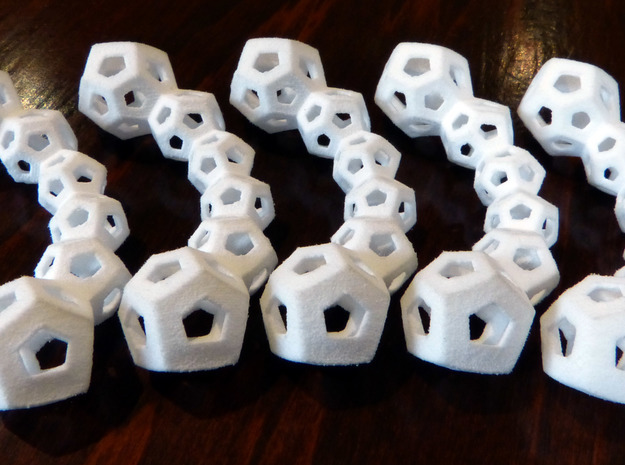 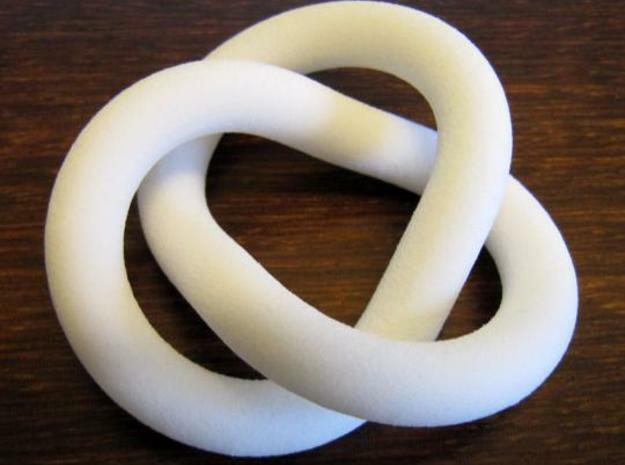 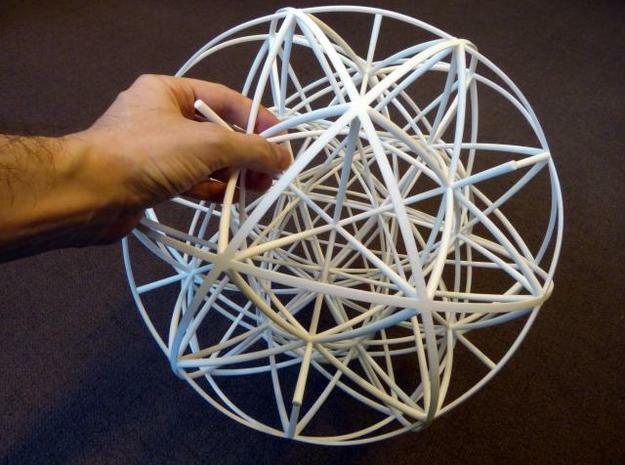 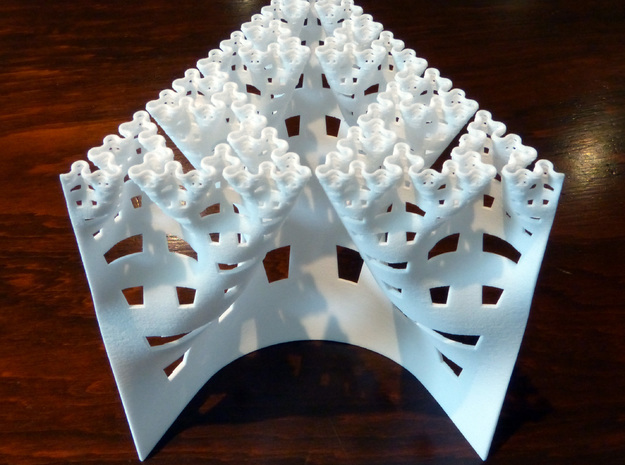 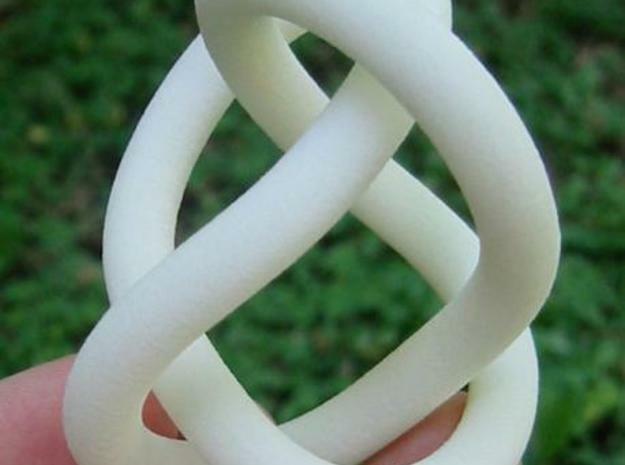 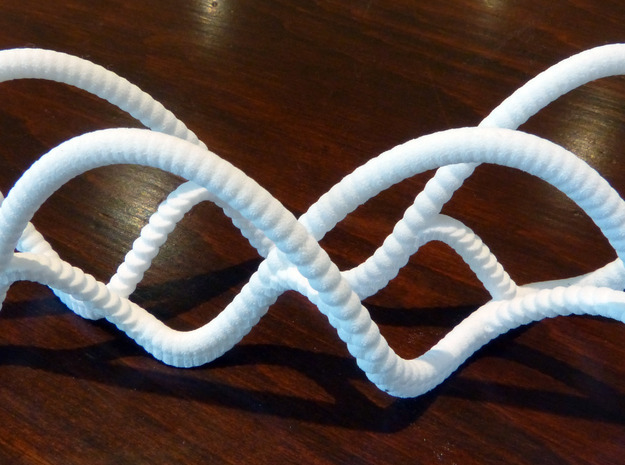 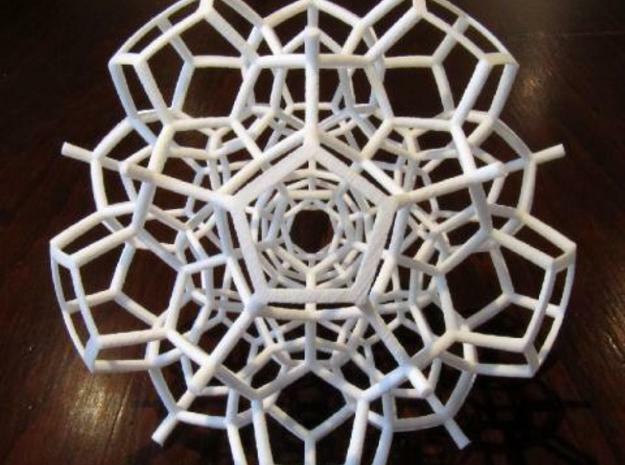 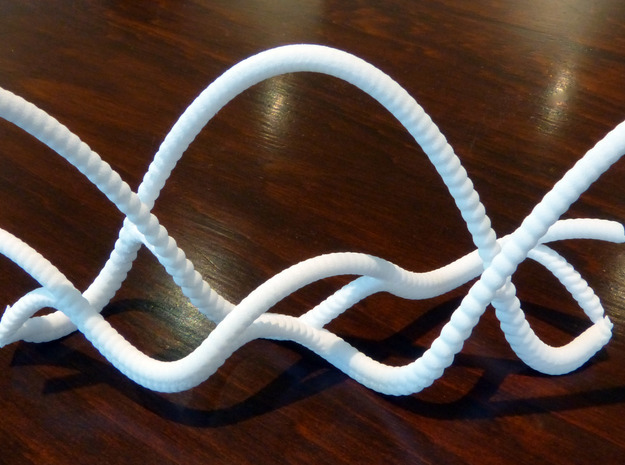 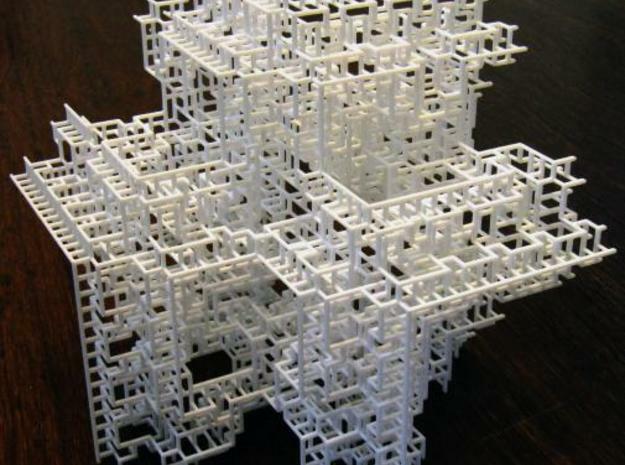 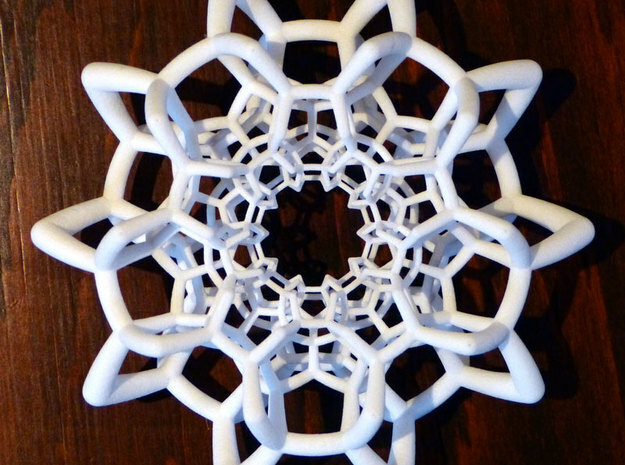 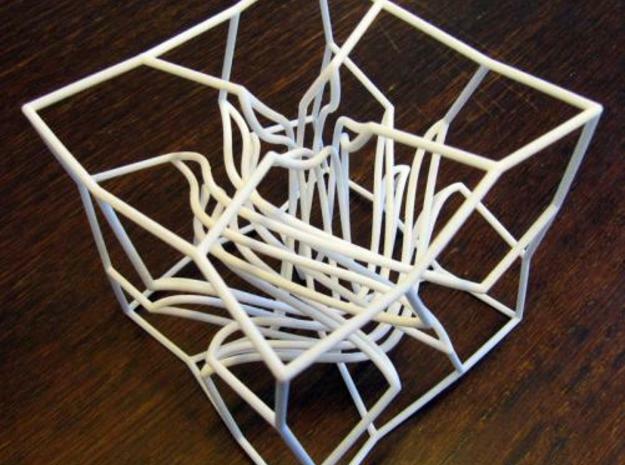 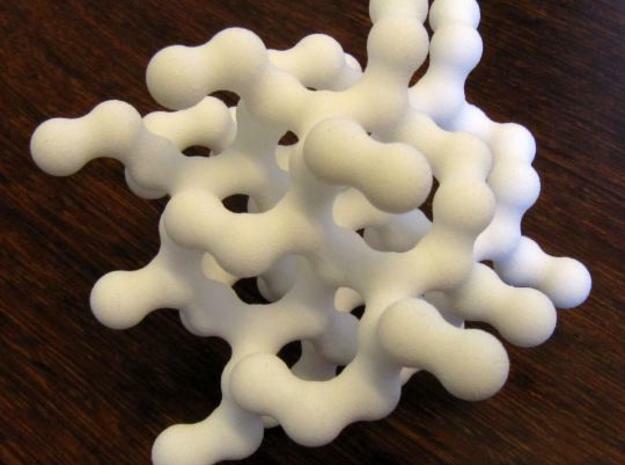 I am the author of Visualizing Mathematics with 3D Printing. 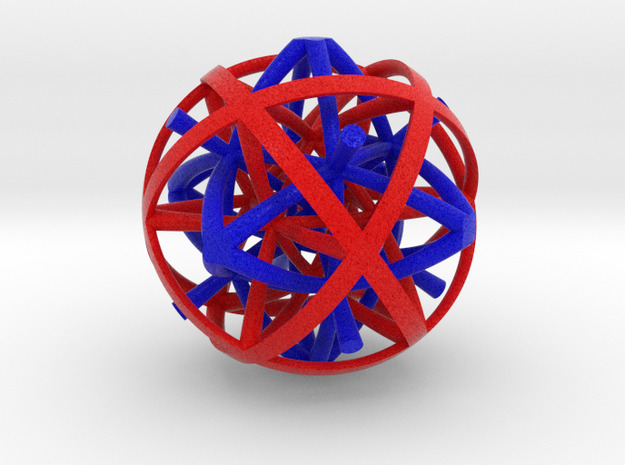 See my website for non-3D printed artwork and other interesting things. 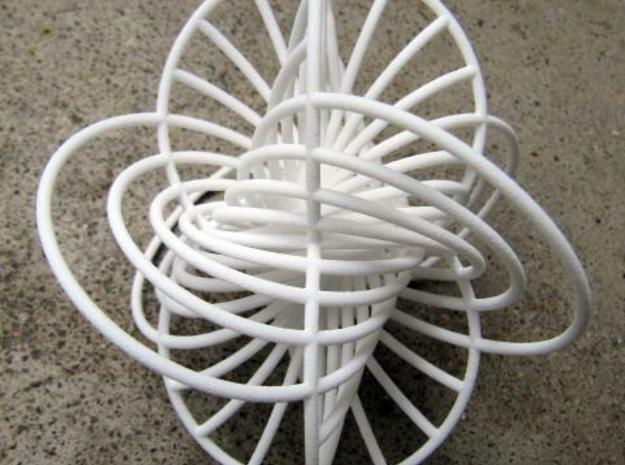 Many of my sculptures are joint work with Saul Schleimer. 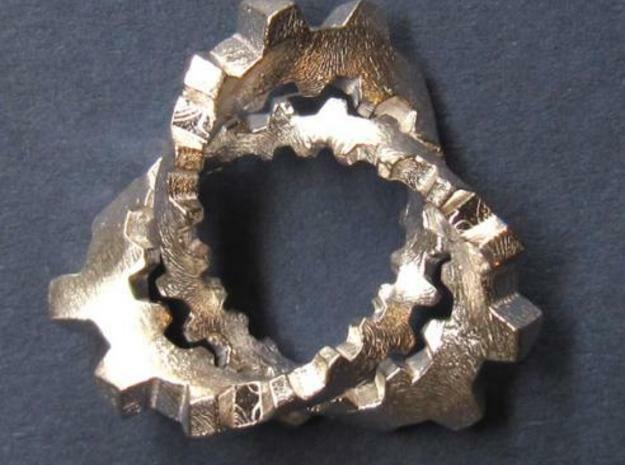 Some of these feature our "maker's mark", shown here. 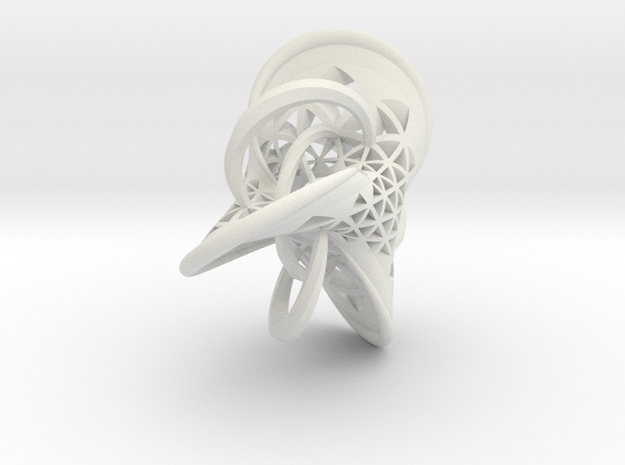 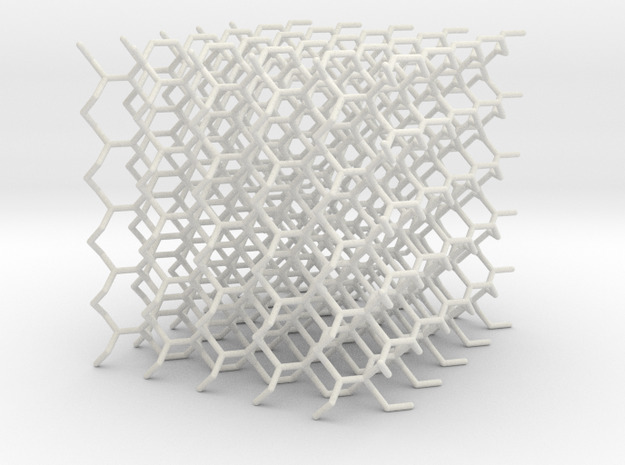 I have also collaborated with Marco Mahler to design 3D printed mobiles, and Roice Nelson to design 3D printed hyperbolic honeycombs.